For more information on pricing and deliver, complete the form below. 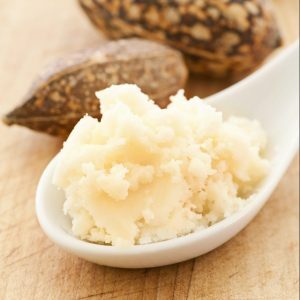 A new bulk Shea butter buying club by Together System. Great Smell, Excellent Color, Smooth Texture. Guaranteed! 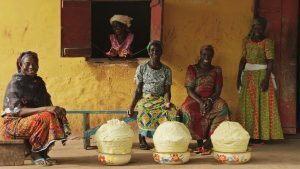 We contract the villages to make Shea butter specifically to our buying club needs therefore you can expect the freshest Shea Butter available. Our women groups uses enhanced techniques to produce nothing more than the best Shea Butter for our members. 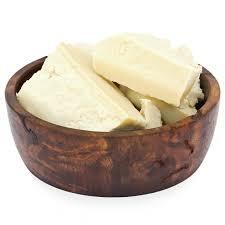 Women who produce Shea butter are some of the most impoverished women in the world. Many make less than $100/year making some of the best Shea butter in the world. 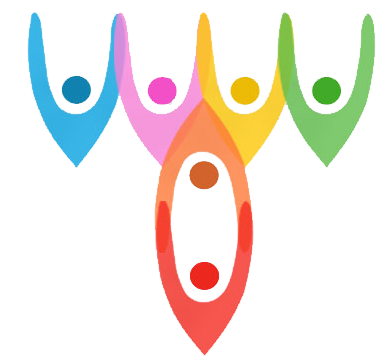 To maximize impact, we skip the middle man and provide the women with better tools and resources to improve their quality of life. By buying direct, we truly improve their lives. In order to provide the best price, we currently deliver quarterly with future plans to deliver monthly. March, June, September and December offer the best pricing. Monthly deliver requires express shipping services which increase shipping cost. Membership cost is roughly $25 year (Use to support Together Systems Projects) and the cost of the Shea Butter is true wholesale price. True wholesale price is the price of Shea after calculating raw goods (varies), packing, shipping, taxes and other costs associate with providing sourcing and shipping Shea.